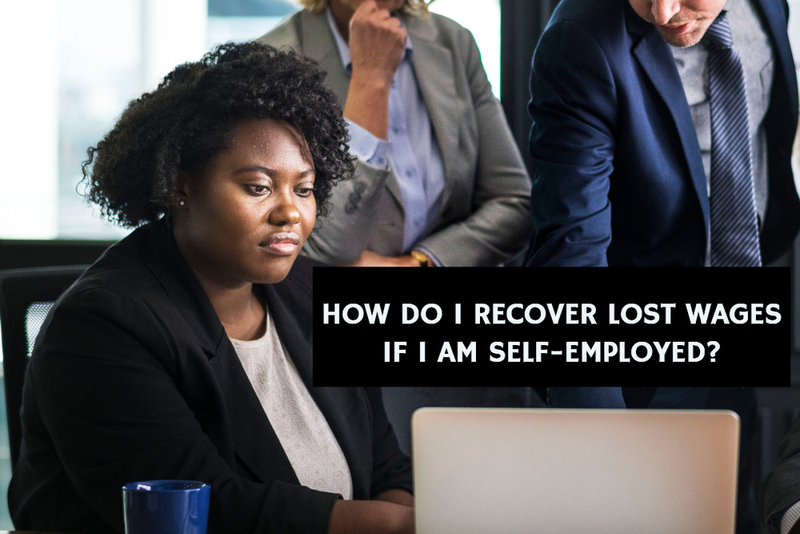 How do I recover for lost income from my injury if i’m self-employed? The short answer is documentation! In a personal injury case, the injured party is entitled to recover compensation for loss of current income resulting from time off work due to the injury, as well as for economic losses that can reasonably be expected due to the injury. This may include impacts on future earning capacity due to the injury and time away from work for ongoing medical treatment. As with any aspect of a personal injury case, one must provide proof of the losses caused by the injury. If a person is a salaried employee, lost income is relatively simple to show. However, if one is self-employed, there is no pay stub or W-2 to show earnings. A self-employed individual will need to gather as much documentation as possible to show his current income and future earning capacity. Income tax returns, invoices or work orders, bank and accounting records, and current and future contracts can be used together to establish median income over a certain period of time and would be a good starting point for proof of future lost income. Be sure to include evidence of any work that you have lined up, especially if it’s work that you will no longer be able to perform due to your injuries. Depending on the nature of your business and income, you may want to hire an economic expert to testify regarding the lost income damages element of your claim. Consulting with an experienced personal injury lawyer is critical especially in cases where you’ve suffered substantial losses and long term injuries that will impact your ability to support yourself and your family. Please contact AJ Law Practice today to discuss your case.